Icelandic Christmas food can be quite surprising. Fortunately, except for fermented and extremely smelly skate, you will find other interesting treats on the Christmas table. One of them is ptarmigan. Icelandic Christmas traditions can be quite weird for foreigners. Last year wrote about malicious Yule Cat. We also mentioned the famous fermented skate which Icelanders call skata. There was also a bit about charming Christmas bread which reminds openwork embroidery patterns, laufabrauð. You can read about Icelandic Christmas traditions here: Christmas in Iceland – Watch out! The Yule Cat is coming! 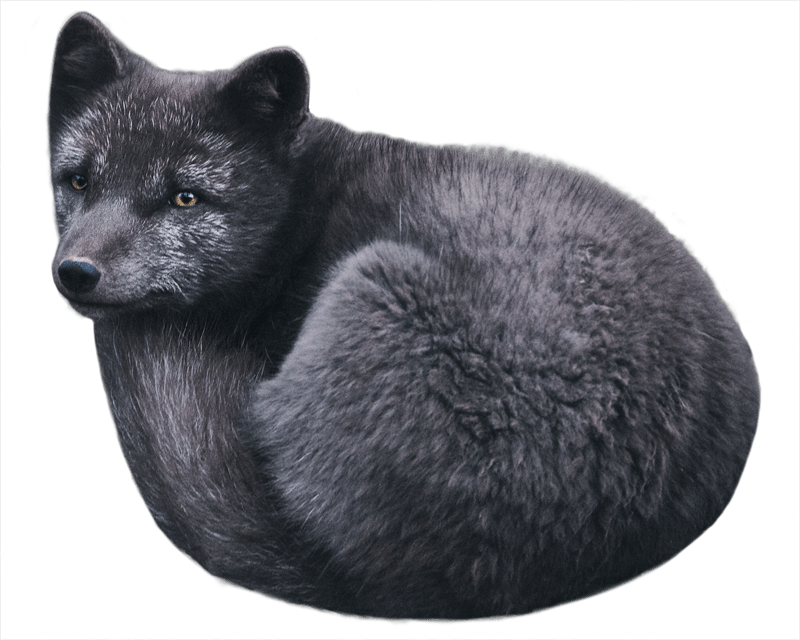 Today we would like to tell you a little about next intriguing Icelandic tradition. On Christmas Eve, Icelanders love to eat ptarmigans (rjúpa in Icelandic). 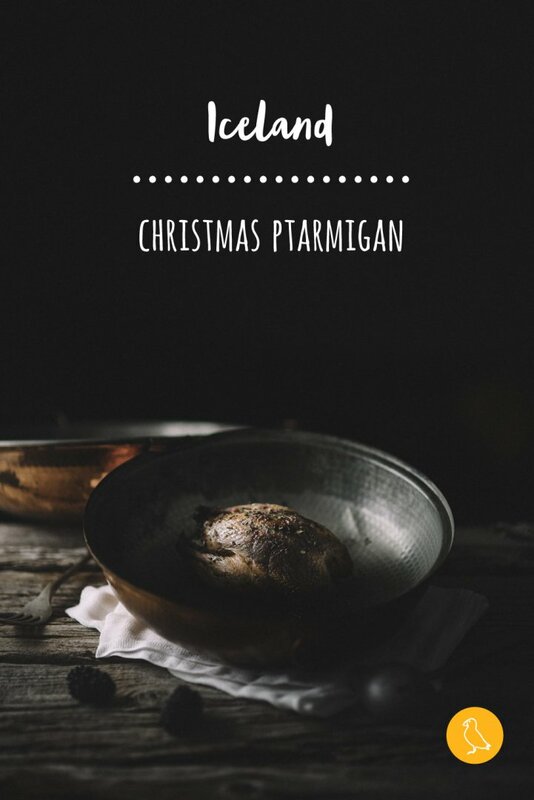 When it comes to traditional Christmas food, ptarmigan has gained the second honourable place, just after lamb. In the old days, ptarmigans were eaten during Christmas mostly by poor families. Even if some people didn’t succeed at breeding sheep, they could always search for ptarmigans. If they were lucky, they caught a few birds which then landed on their Christmas table. Today rjúpa has completely changed its culinary status. A long time ago it was often despised by more affluent Icelanders who always had lamb at Christmas. 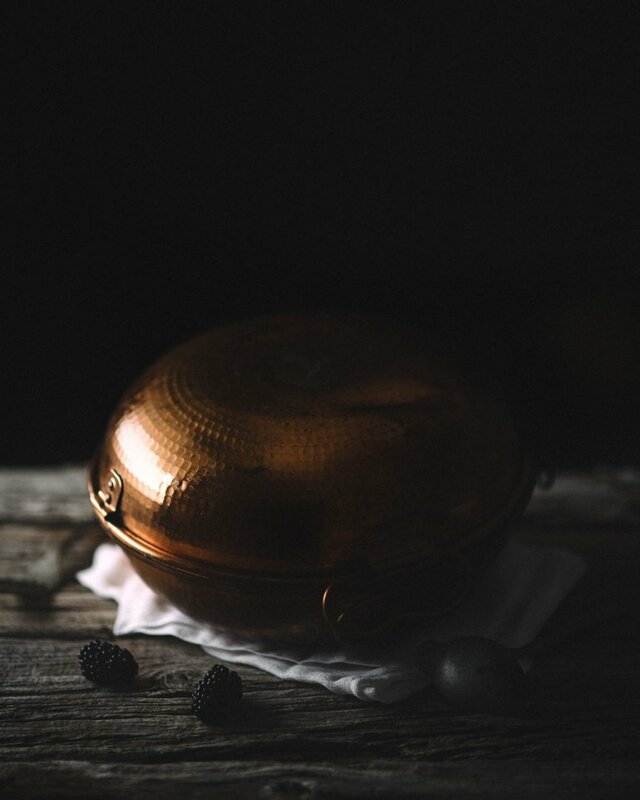 Nowadays it belongs to rather gourmet dishes. It started to gain great popularity around 1920. To catch a ptarmigan is not an easy task. There is just one ptarmigan species in Iceland, the rock ptarmigan. These are wild birds. First of all, you must check when the hunting season starts. It lasts from November to early December, but the dates aren’t fixed. Every year it’s only around twelve days. The second challenge is to track down a ptarmigan. They are quite smart and their feathering is always alike the surroundings. In the wintertime they are snow-white, so it’s very difficult to spot them in the snow-covered scenery. If you are not an avid hunter yourself, you have to get to know some hunters. The information: who, in which corner of the island, and most importantly, how many ptarmigans has he caught, usually spreads from mouth to mouth. 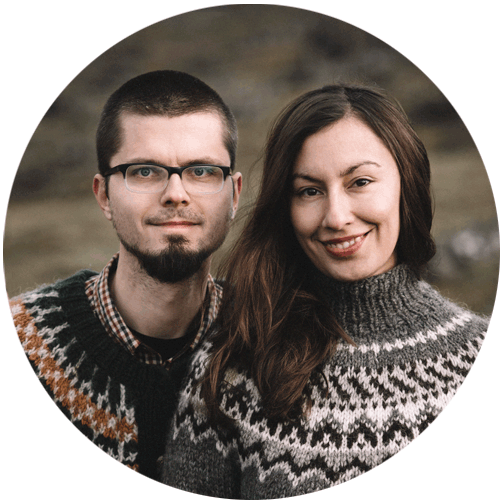 The rjúpa tradition in Iceland is still changing. As Icelandic ptarmigans are very expensive and not so easy to get, many people started to look for an alternative. The much cheaper option is to buy a bird from Great Britain. You can find it on many supermarkets shelves or rather freezers. 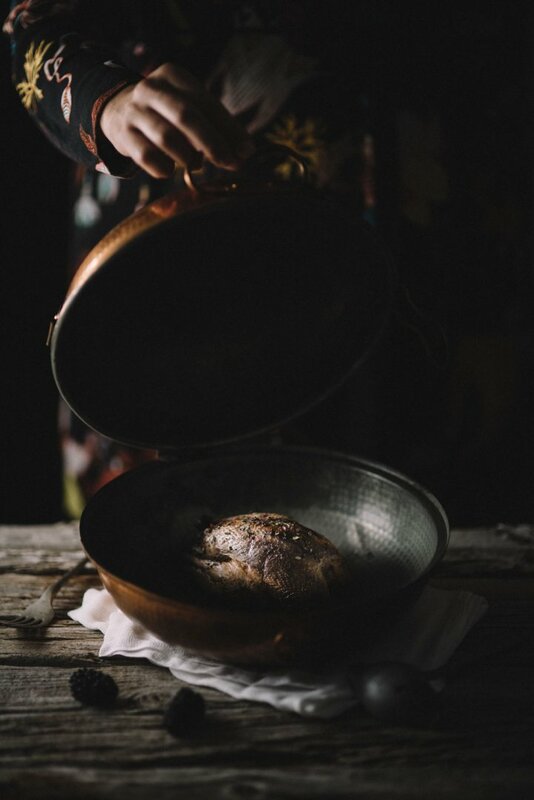 If you want to feel typical Christmas atmosphere in an Icelandic style, try to prepare your own ptarmigan feast. 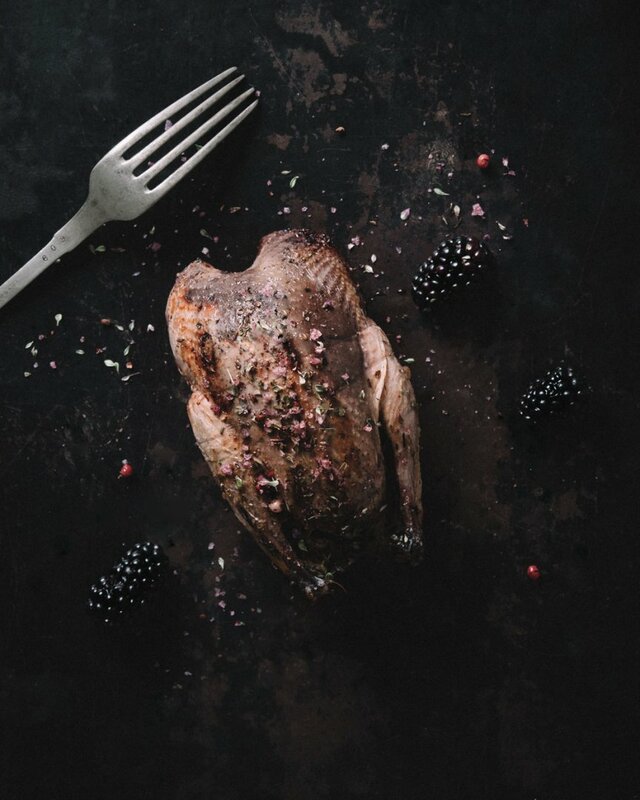 Ptarmigan is one of a kind, its meat is dark and tender, with a distinct gamey flavour. Of course, if you aren’t in Iceland, you’ll have to use ptarmigan of different origin, for example, British ptarmigan. In Iceland they are eaten simmered, usually accompanied by glazed potatoes and boiled red cabbage. It is also popular to have them with sauce. The traditional sauce is usually made of red currants jelly, blue cheese or brown whey cheese (mysuostur). As you know, we like to experiment with traditional recipes. We did it also with Christmas ptarmigan. 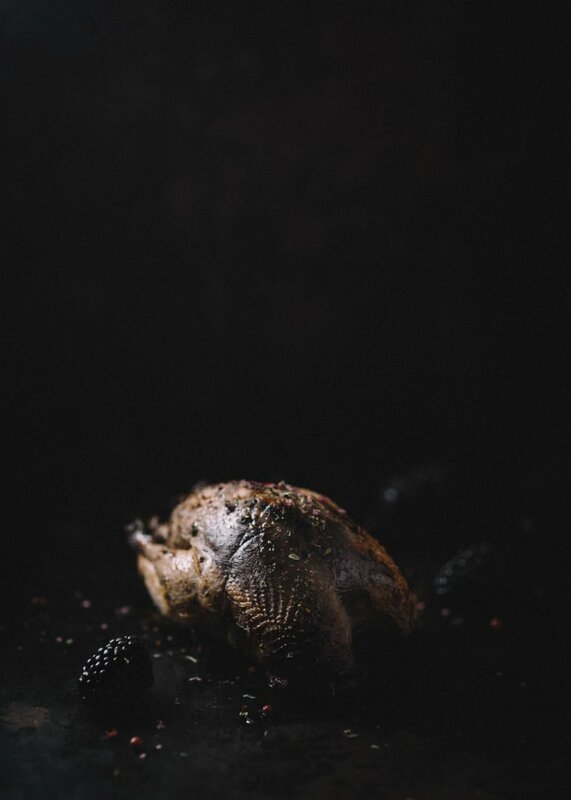 This year we will celebrate Christmas with roast rjúpa accompanied by our version of the sauce – with a blackberry flavour. Using tweezers, remove any feathers. Add the bacon under the skin. You have to add some fat, otherwise the meat will be dry. Season with salt, pepper and arctic thyme on the inside and on the outside. Roast the ptarmigan in the oven at 180 °C for around 50 min. Leave the meat to rest for around 10-15 min. Pour the meat juices to a small pot. Add the same amount of water. 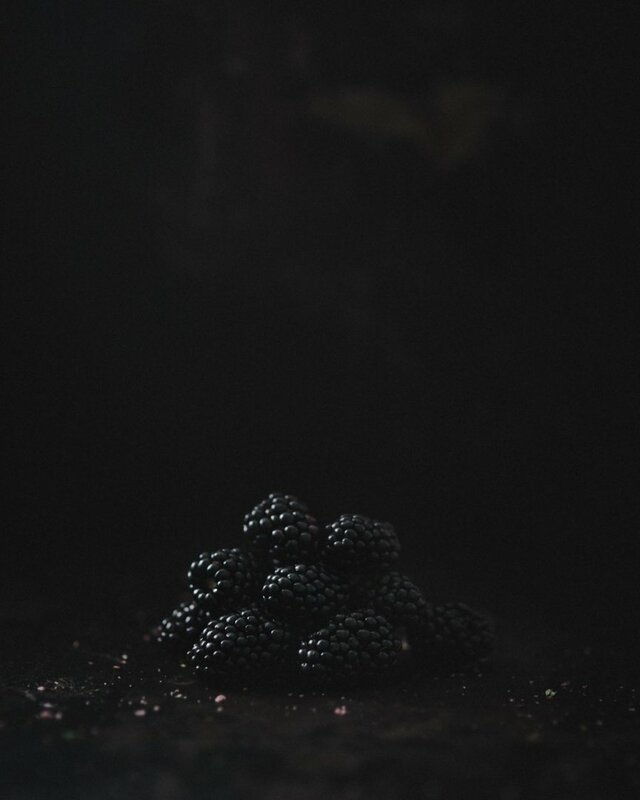 Add 100 g blackberries and a pinch of arctic thyme, and cook under cover for 5 min. Stir in cream, brown cheese and flour. Before adding the flour, mix it with a little of water. Cook it for 5 min under cover. 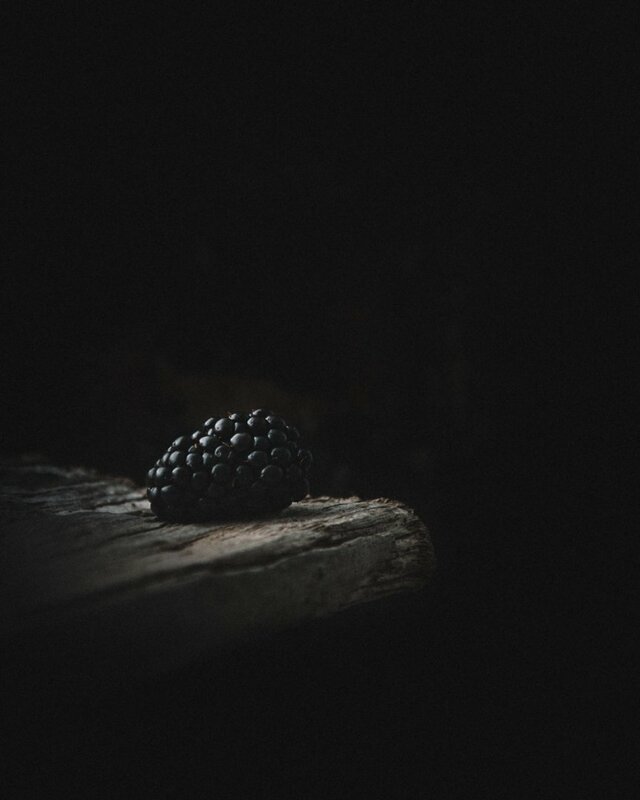 Serve with the rest of fresh blackberries. It tastes great with roast potatoes. Merry Christmas! Gleðileg jól!